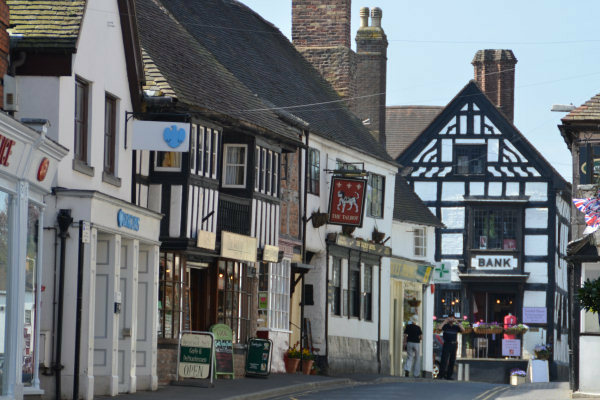 In February 2011 the Town Council agreed to work with Shropshire Council and submit a bid to become a ‘front runner’ to develop a Neighbourhood Plan for Much Wenlock. On 2 April 2011 the DCLG announced which councils would have an opportunity for their local community to have a greater control over planning in their locality. Much Wenlock was one of seventeen councils chosen to become a front runner. In May 2011 a Neighbourhood Plan Working Group, established by the Town Council, met with Shropshire Council to discuss how the Neighbourhood Plan could be developed. In July 2011 the Town Council approved the establishment of a Neighbourhood Plan Committee to oversee the developmentof the Neighbourhood Plan for Much Wenlock. One of the key proposals set out in the Neighbourhood Plan is the ambition to provide more affordable housing for local people by working with registered social housing providers. There is now a small development of affordable homes at Callaughton Ash.